With a mix of earnings slowdowns, rising share prices, and negative outlooks, the “hold signal” list for stocks on the TSX index contains enough reasons to stay on the fence. However, at a casual glance, there may seem to be a lot of great stocks on that list that ought to be snapped up right away: take that low P/E or attractive dividend, that high growth or low debt, for instance. But all is not as it seems: scratch the surface, and the data may tell you a different story, as the breakdowns for the following illustrative stocks will show…. With a mix of earnings slowdowns, rising share prices, and negative outlooks, the “hold signal” list for stocks on the TSX index contains enough reasons to stay on the fence. However, at a casual glance, there may seem to be a lot of great stocks on that list that ought to be snapped up right away: take that low P/E or attractive dividend, that high growth or low debt, for instance. But all is not as it seems: scratch the surface, and the data may tell you a different story, as the breakdowns for the following illustrative stocks will show. Attractive valuation (see a P/E of 12.5 times earnings for instance) and a trailing dividend yield of 6.79% may make IGM Financial a sure thing. However, that valuation falls down on a P/B of 1.8 times book and some negative earnings data: IGM Financial saw it one-year past earnings shrink by 18.6%, while overall its five-year average shrank by 3.5%. A past contraction in earnings that corresponds with a rising share price (it’s been on the up since the start of the year) backs up a hold signal consensus. Some of the data for IGM Financial is borderline in its nature: look at a debt level of 41% of net worth that just about grazes the significant threshold of 40%, while a 6.1% expected annual growth in earnings is not significant by TSX index standards. One of the best gold stocks on the TSX index, today Goldcorp is looking like one to watch for a dip. With a mixed range of market fundamentals, from a high P/E of 117.4 times earnings to a low P/B of 0.6 times book, this growth stock pays a small dividend yield of 0.77%. That’s not high enough to satisfy most passive income investors; while momentum investors may be interested in Goldcorp for the upside, though a beta of 1.22 relative to the market might not signify sufficient volatility. Insiders have been selling over the last three months, which is something that potential investors may want to know about if they place importance on inner-circle confidence. However, the share price is starting to gradually recover after last September’s nosedive, so if value investors want to get in on a 53.1% expected annual growth in earnings, they may have to make a snap decision. With a share price that’s still rising since December’s sharp drop-off, Canadian Imperial Bank of Commerce isn’t necessarily poor value – with a P/E of 9.4 times earnings and P/B of 1.5 times book, it’s priced fairly evenly. Rather, an expected 4% annual growth in earnings over the next one to three years does not represent a significant increase, and it doesn’t pair well with a steadily rising cost to buy. All told, this is a top banking stock to watch for a dip. 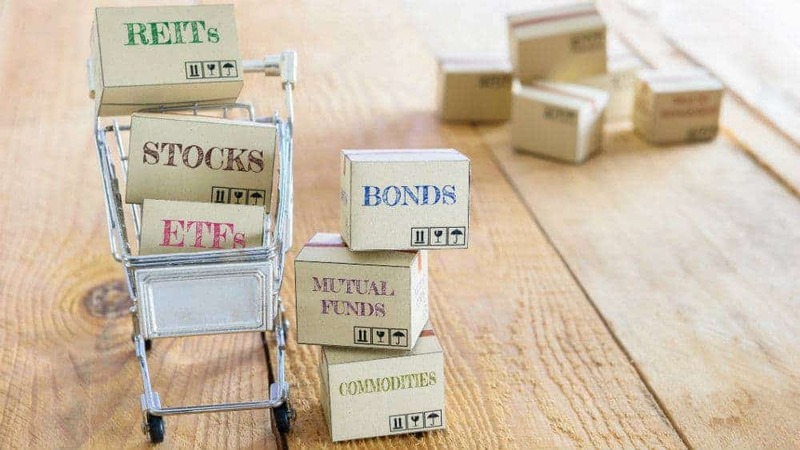 TSX index investors may want to hold off on the above stocks for now and add them to a wish list of tickers to come back to once their share prices have stalled. A dividend yield of 4.96% and technical discount by 24% compared to its future cash flow value makes Canadian Imperial Bank of Commerce the closest stock on this list to a moderate buy, while most gold stocks look set to have their time in the sun in 2019.